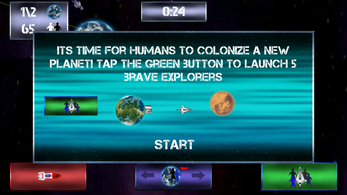 Each planet you successfully launch will provide you with another space station to launch from. Therefore, giving you more options and locations to reach more difficult targets. 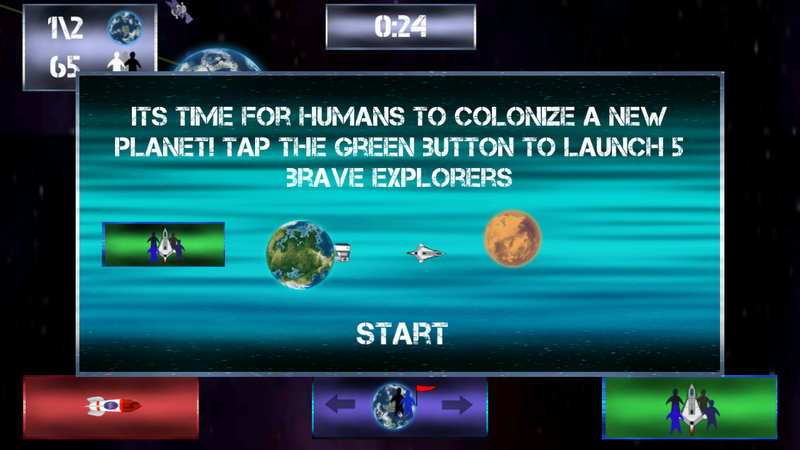 Click the planet to launch from, and press the green launch button to send 5 human units across the vastness of space. You have also been provided with destructive missiles to clear the path of any obstacles. Once you complete a planetary system a worm hole will appear somewhere in the outskirts of the system. 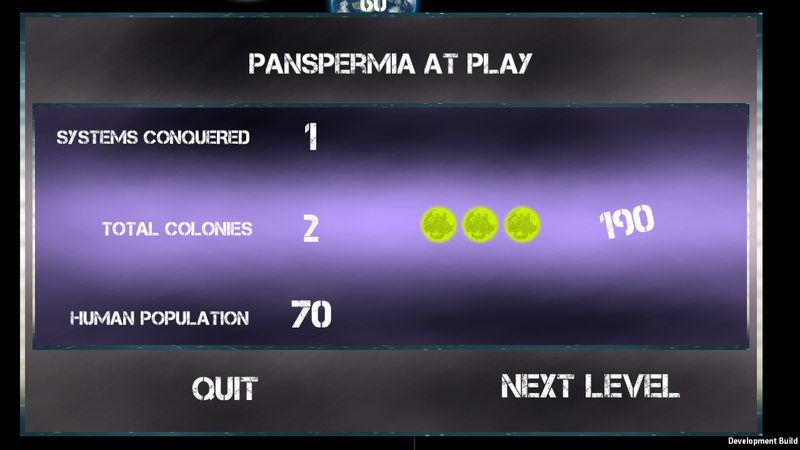 Launch a crew through there and advance to a more difficult level. 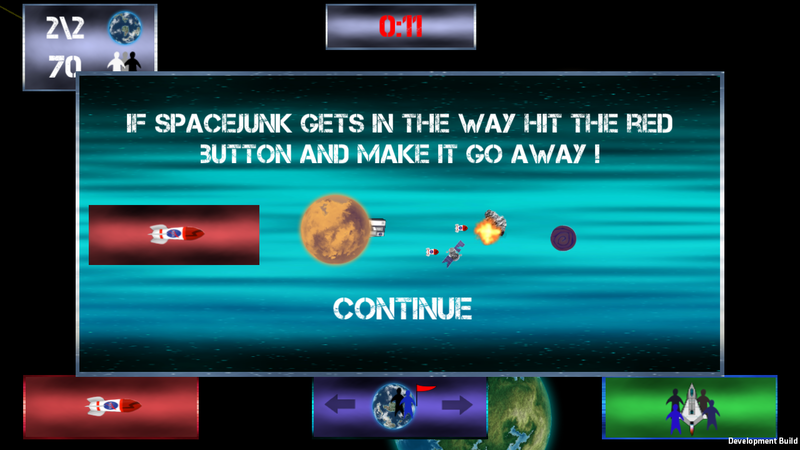 As the game progresses, it will become harder to land planets. 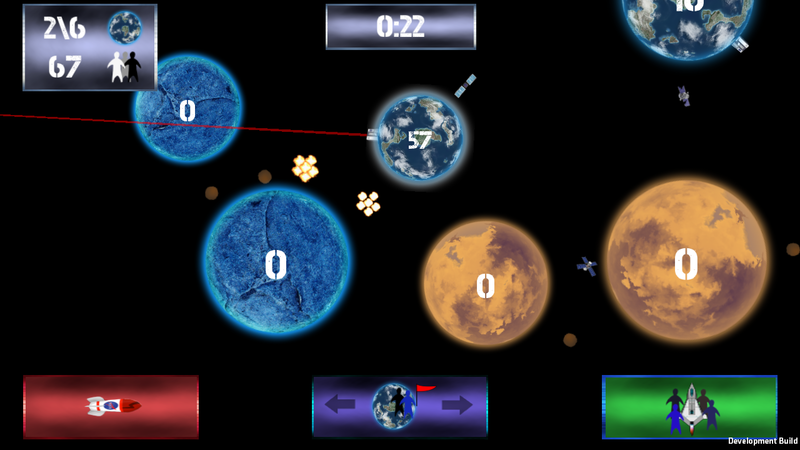 If you play it right, you will receive power ups allowing you to quickly eradicate space junk and clear the path. From all humans around the world we thank you from embarking on the daunting task of directing humanity into a hopeful future. just unzip and double click exe.